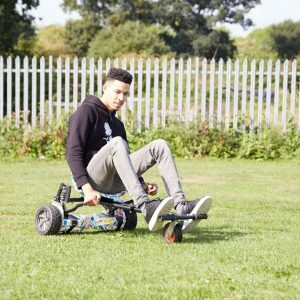 This Racer Bundle comes with the Official UK Segboards 6.5″ Pink Segway Hoverboard, a FREE built-in speaker with Bluetooth, enabled for music streaming + Remote + Carry Case AND the Racer Hoverkart All Included! 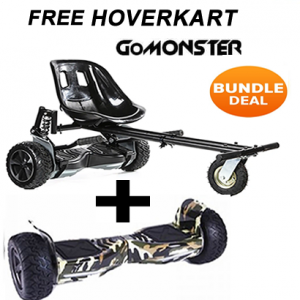 Our Free Hoverkart Bundle Offer is Back ! 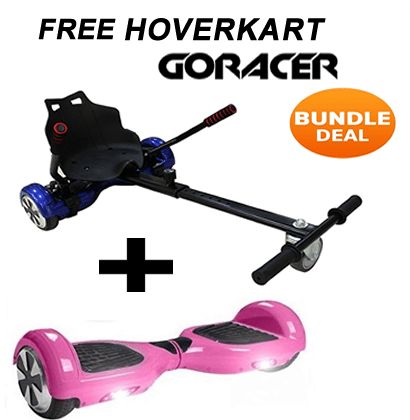 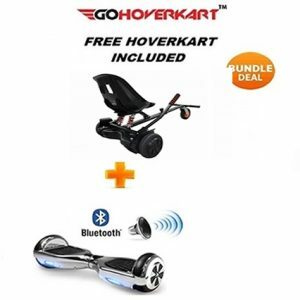 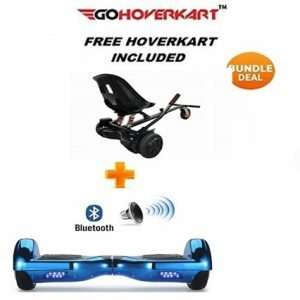 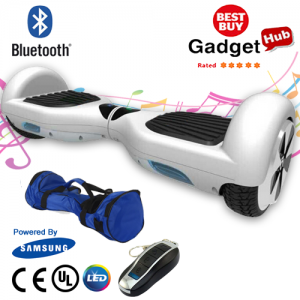 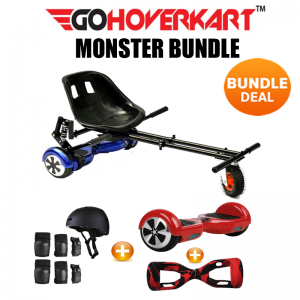 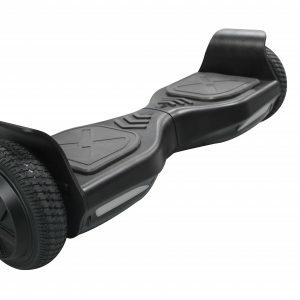 With this amazing deal you will get a FREE GoRacer Hoverkart when you purchase a 6.5″ Hoverboard Segway. 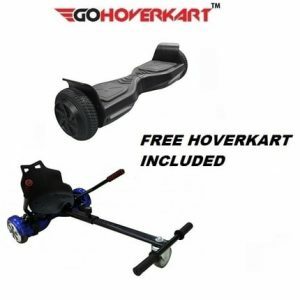 We have also included our free premium upgrade back so you get the FREE Carry Case, FREE Bluetooth Speaker and FREE Remote Key Fob. 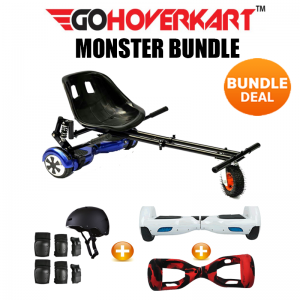 The official GoRacer Hoverkart is the classic and best hoverkart with Racer Front Wheel & Sport Racing Seat. 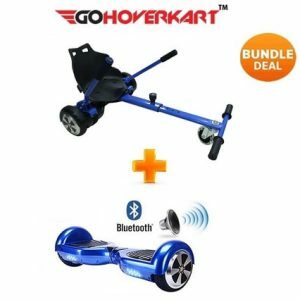 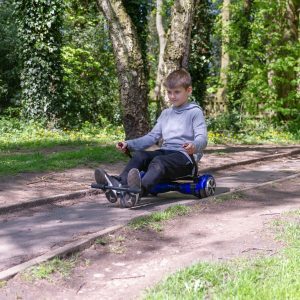 This bundle allows you to use the 6.5″ Segway Hoverboard on it’s own or with the Racer hoverkart to truly enjoy a go-kart experience! 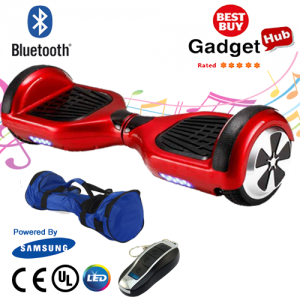 Our priority is to keep you happy and we offer “100% satisfaction guarantee” where you can return any unopened item in its original packaging, together with receipt within 14 days of the date of receipt of your order. 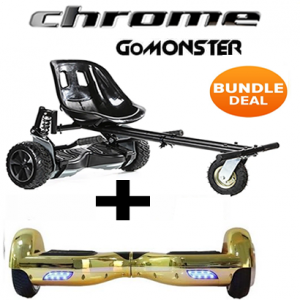 Our aim is to offer you good value for your money, time and trust on our products and services.